Hi Johnson Family! 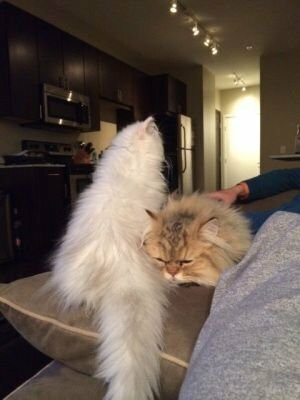 Just thought id check in and let you know how fluffy and Rollie are doing! Well, first, I renamed them (hope you’re ok with that) Chewie (fluffy) and Cheese (Rollie). 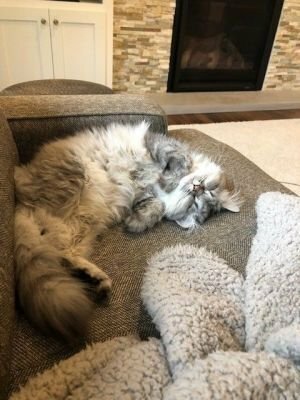 So, initially, Fluffy came in and made himself at home right away….it has taken Rollie a couple days to get comfortable….but now he follows me and fluffy around….and every morning I get up–they are both sleeping on top of me! I absolutely LOVE them both!!!! I’m so happy I got two because they run around and play all the time, and when I get home they’re laying next to each other asleep. Oh, and I’m the honorary recipient of the. 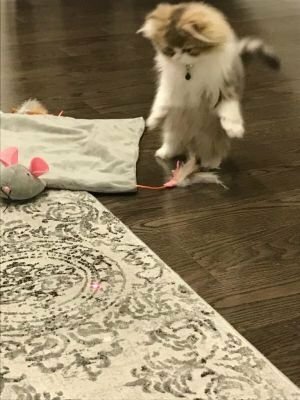 “Pet of the Month” award in my apt complex newspaper–both cats are pictured in it! Anyways, thank you so much for the amazing kittens–these are the most well mannered, precious, and downright enjoyable pets I’ve ever had. 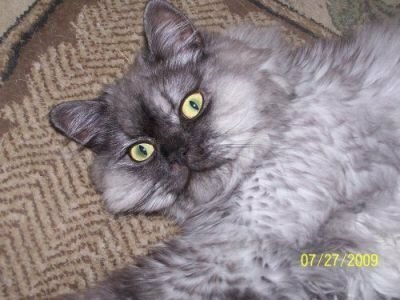 Respectfully, Brian M.
I recently purchased a little black beauty from Dollface Persians. Customer service was great and they helped me with the transaction and flying my little guy to Massachusetts. I’m a pretty experienced cat owner but this is the first time I bought a cat over the Internet that I have actually not seen or touched. He is very well socialized and a purring machine. My cat doctor vet had great things to say about him and praised his breeding. I would recommend Dollface Persians without reservation. They are a great cattery to work with and my little guy is perfect. We purchased a kitten in Dec of 2018 as a Christmas gift for our children. Doll Face Persians exceeded our expectations as far as this kitty! Yes she was expensive, but worth every penny. Her markings are beautiful and she is tiny, just as advertised, but what you can't tell from their website is just how sweet these cats are. You can tell they have been loved and socialized like no other place could do. She is such a gift we just love her!! So happy with our purchase and the level of customer service and friendliness. Trisha from Doll Face Persian Kittens was so responsive and great to work with. When Lucy came home with us she adjusted effortlessly and was an instant member to our family. She got along with our young boys and golden retriever like she had always been here. She is definitely our pride and joy! 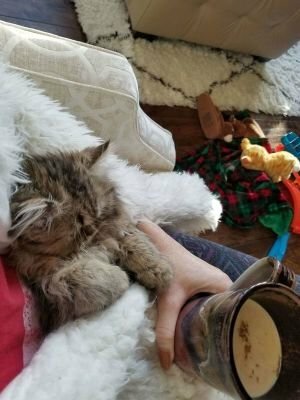 I recently adopted my little teacup Persian kitten from the ladies at “Dollface Persian Kitten”. I was very nervous about making such a pricey purchase over the internet and worried i could fall victim of a scam. However, I can say this is one of the best purchases I have ever made. Definitely worth every dollar! Trisha and the ladies who run this business are very professional. They were very understanding and willing to answer all and any questions that I had when making my decision. The ladies were able to make this transaction/ adoption very easy and understanding. 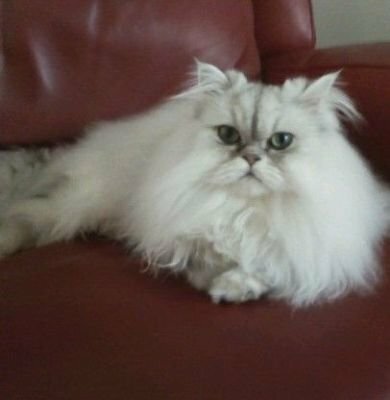 They have been in business for several decades and their care and commitment towards the kittens comes through with each lovable personality. I cannot be more happy with my choice to purchase/ adopt my little guy. I am actually now even thinking of adopting a second to keep him company. Even though I have completely my adoption and have had my little guy join our family for over a few weeks now, I still keep in contact with the ladies and they always are able to help me out and answer any questions I have. I highly recommend these ladies and I can’t imagine ever purchasing a kitten anywhere else. 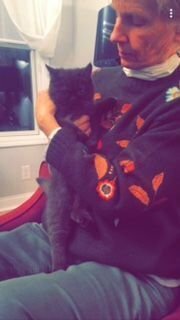 Everything went smoothly from my first contact through my kitten's arrival. Rumi is a healthy, beautiful loving kitten. 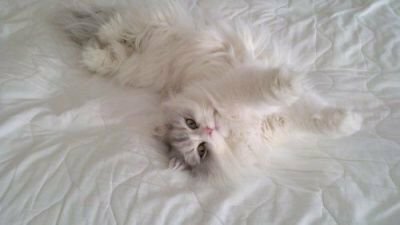 I would highly recommend Doll Face Persian Kittens if you are searching for a very special Persian!